Summer has taken over New York City, which is not unpleasant for its New Yorkers. 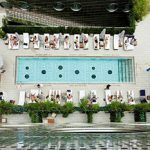 On contrary, spending the afternoon or night on a nice rooftop terrace while drinking wine and cocktails with tasting appetizers make us feel great! 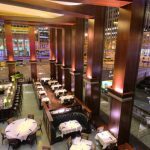 Created in 1985, by Steve DiFillippo, Davio’s is an upscale Northern Italian Steakhouse restaurant that provides delicious and intimate dining and wines to his customers. 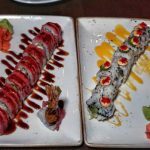 His expertise is reflected on the refines of his dishes. Davio’s select meticulously his ingredients to offer the most delicious homemade regional Italian recipes focused on grill.The exquisiteness of the various ranges of wine from DeLille Cellars of Washington State will also leave you speechless. 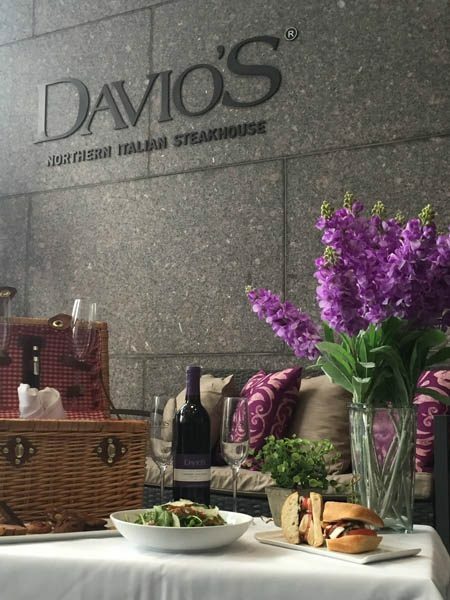 Davio’s wants to provide his customers a qualitative and exceptional dining experience. 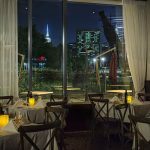 To please his customers, Davio’s Manhattan has recently launched a Summer Wine Tasting Event, located in Midtown, on a stunning 27th floor Rooftop Terrace with breathtaking views of Manhattan skyline. 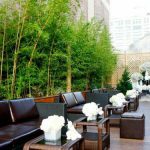 Davio’s Manhattan’s Rooftop Terrace is the place to go. 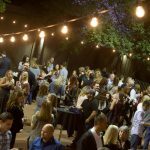 The event is usually in the afternoon around 2:00pm to 5:00pm and includes unlimited pours of wines from DeLille Cellars of Washington State served by wine experts, a selection of curated & delicious appetizers, and live music! This event is a great opportunity to network and socialize among a crowd of the elite New Yorkers. 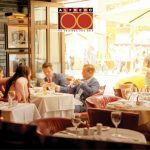 If you are traveling in another city don’t panic, DiFillippo opened Davio’s restaurant in different locations: in Foxborough, MA; Philadelphia; Atlanta; Chestnut Hill, MA; and Lynnfield, MA.